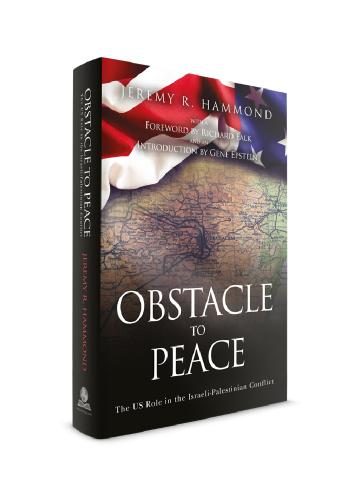 Order now and get a signed copy (only while supplies last)! 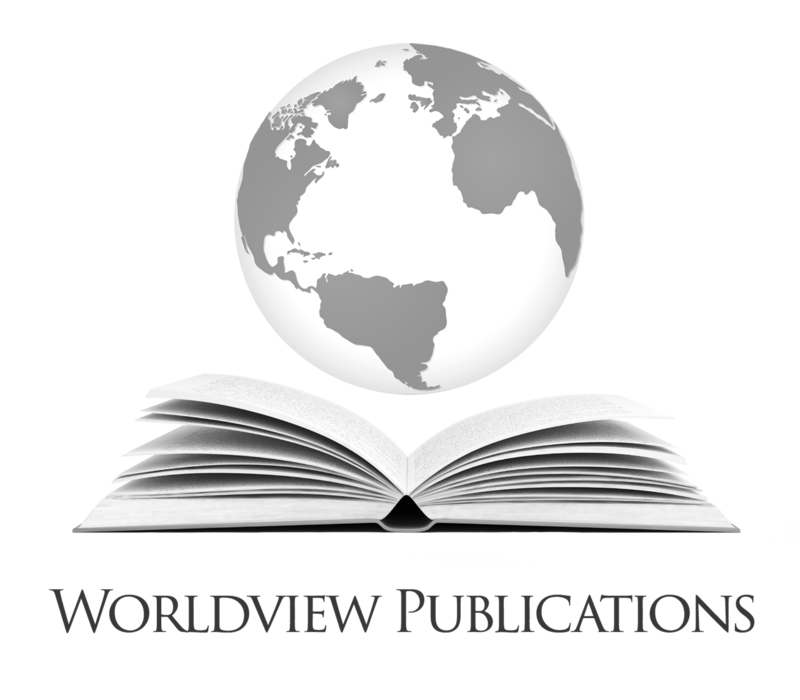 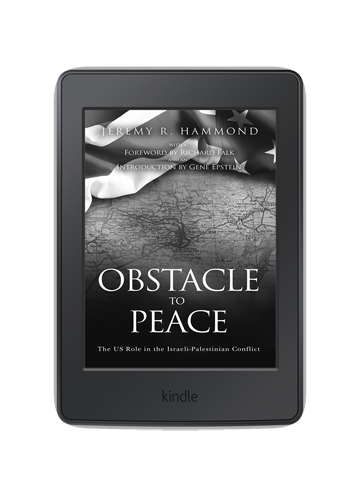 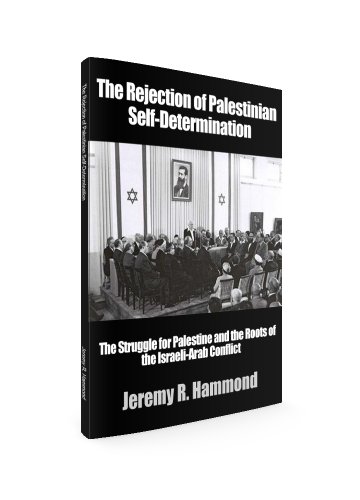 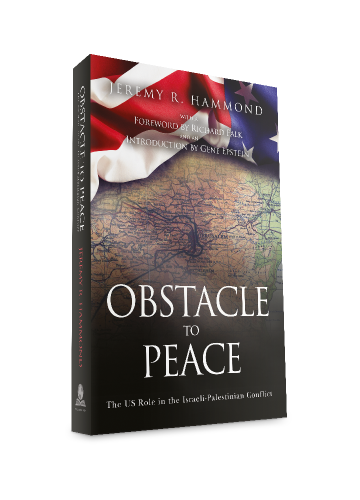 The Rejection of Palestinian Self-Determination is an overview of the crucial period from the rise of the Zionist movement until the creation of the state of Israel, examining how the seeds of the continuing conflict in the Middle East between Jews and Arabs were sown during this time. 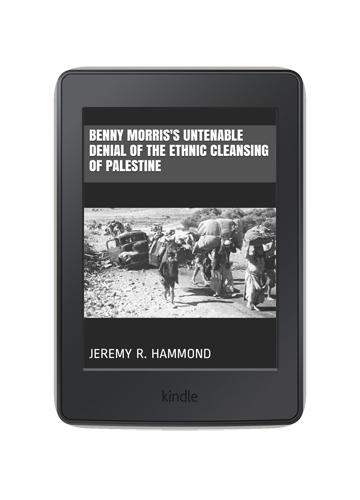 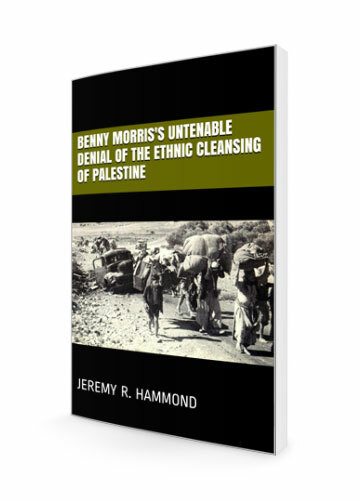 It sets out to show, by examining principle historical documents and placing key events in proper context, that the root of today’s conflict is the rejection of the right to self-determination for the Arab Palestinians.